BlackBerry CEO John Chen on how the AtHoc acquisition is making BlackBerry more secure, the company’s outlook and jobs. 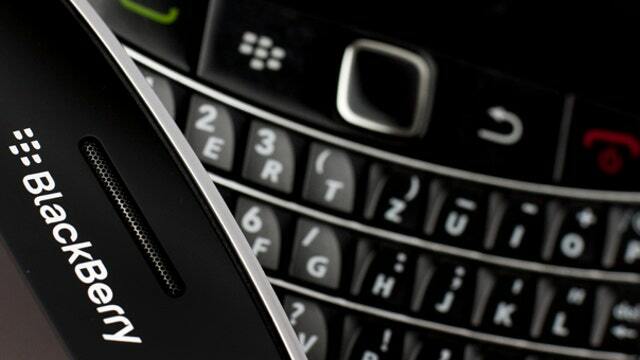 BlackBerry (NASDAQ:BBRY) CEO John Chen says the reason why German Chancellor Angela Merkel switched to BlackBerry after the NSA eavesdropping scandal comes down to one thing: security. In an interview with FOX Business Network’s Maria Bartiromo, Chen said the company recently doubled-downed on its security infrastructure with a $100 million a year shift towards mobile security -- and the acquisition of crisis communications software provider AtHoc. “If you look at [BlackBerry], the DNA has always been security and enterprise, and I think unfortunately a few years back we kind of wandered away from it a little bit, now we are back in full force… Organically we spend $100 million a year in making the security … better and then we went and acquired [technology companies] that could enhance the whole offering,” he said. Chen says the company has been gaining more investor and consumer confidence. “Governments have always stayed with us because they take a long time to change. Companies [are] responding to us now. It’s important to have … our company doing better financially -- so the other companies have the confidence… nobody [has] ever really questioned our technology, a while back they questioned about our viability. So if you don’t think the company is going to be around, you don’t buy their stuff but I think we are changing that,” he said. Chen says going forward the company will keep its focus on software and security. “We are reducing jobs but it’s not so much as reducing-- we are shifting it… Traditionally we make four phones a year… We are not going to do that anymore. We are going to at least cut it down to a lot less number, maybe two, maybe one… and [shift] those resources [to] the security and software side,” he said.